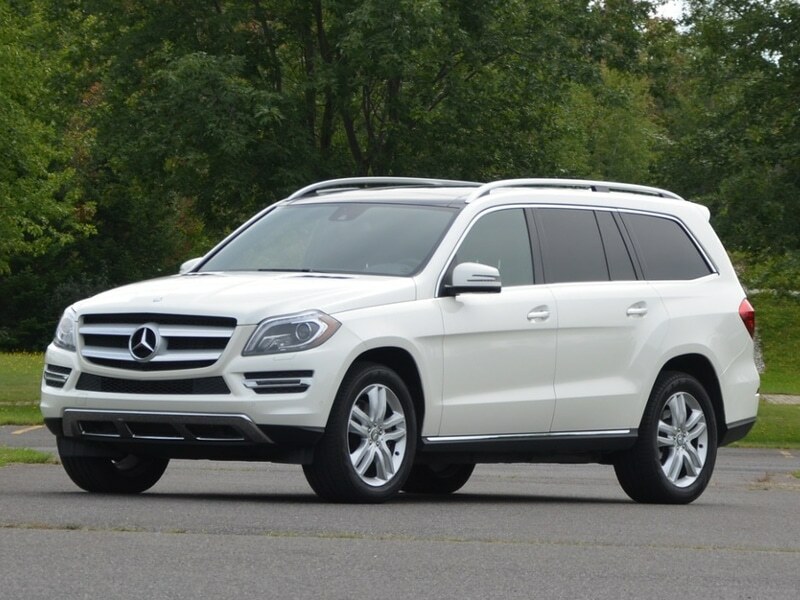 The Mercedes-Benz GLS-Class is a full-size luxury SUV produced by the German carmaker Mercedes-Benz since 2006. It is a three-row, seven-passenger vehicle positioned above the GLE-Class in the lineup and is the flagship of the Mercedes-Benz SUV line. 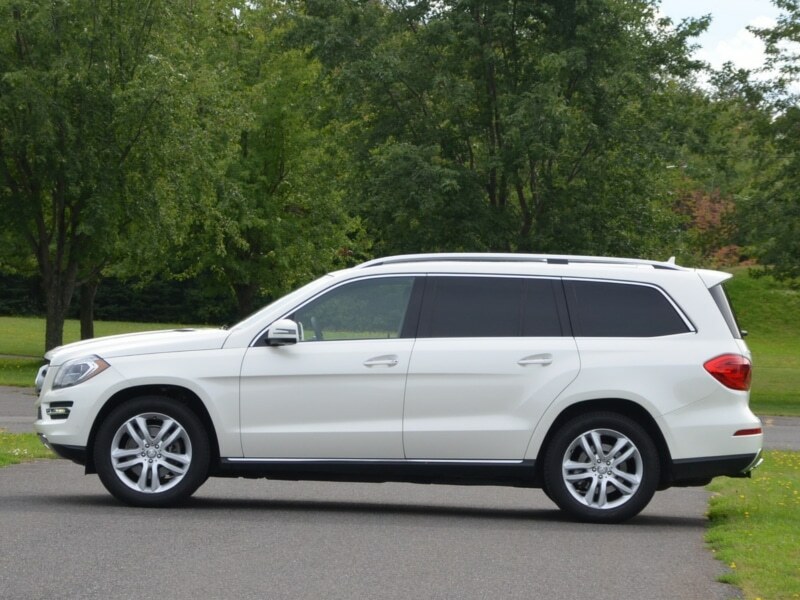 The GLS shares the same unibody architecture with the GLE-Class. 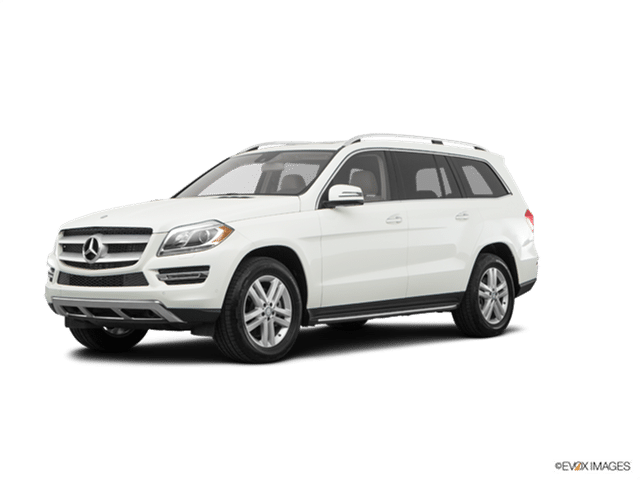 The vast majority of GLS-Class vehicles are assembled at Mercedes-Benz US International, Inc, in Tuscaloosa County, Alabama except for a small number of early production 2007 model vehicles which were manufactured in Germany. The first generation (X164) was manufactured between 2006 and 2012 and was replaced in 2012 by the new generation GL-Class (X166). From 2016, with the release of the facelifted X166 second generation model, the GL-Class was renamed as Mercedes-Benz GLS-Class as per the revised nomenclature adopted by the brand. 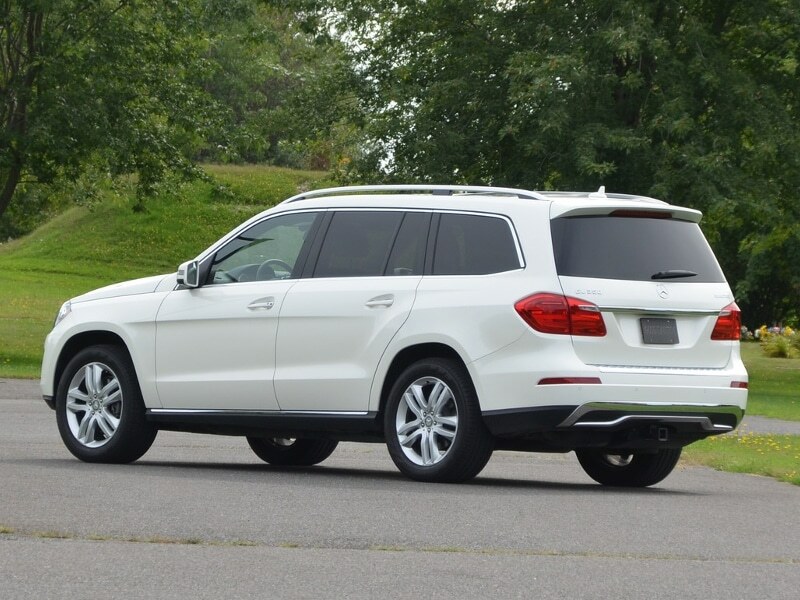 Under this scheme, SUVs use the base name “GL”, followed by the model’s placement in Mercedes-Benz hierarchy. The “G” is for Geländewagen (German for off-road vehicle) and alludes the long-running G-Wagen. This is followed by the letter “L” that acts as a linkage with the letter “S”—the GLS being the SUV equivalent to the S-Class. The GL was the first full-size SUV from a German automaker. Its main competitors are the Land Rover Range Rover, Lexus LX, Cadillac Escalade, and the Lincoln Navigator along with the upcoming Audi Q8 and BMW X7.